Well, it seems that the hard work starts paying off! After a couple of races without any particular target (a 3000 m SC, a 3000 m flat and a 1500 m), I traveled to Zeven with a high dose of motivation. The 34th Pfingstsportfest was promising a very variegated field, potentially giving a lot of athletes the opportunity to find their pace. I planned 3:20/3:25/all-out for the three km splits in order to attack the 10-minutes wall. 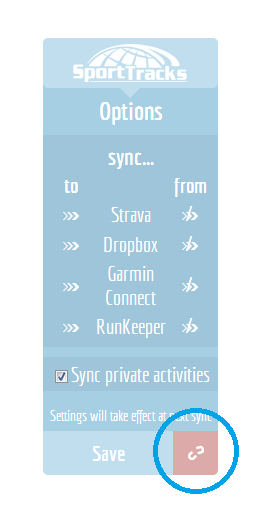 I ran 3:18/3:26/3:20, finishing in 10:04.82 (PB of over 10 seconds). Now I can’t wait to write a “nine” in front of my PB! 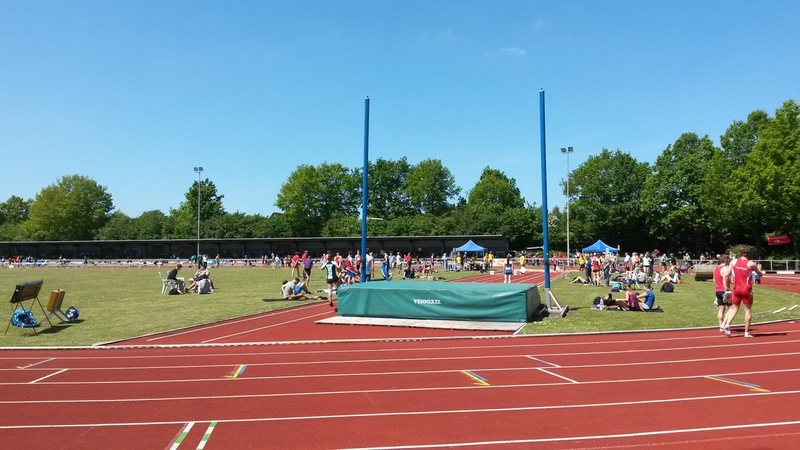 The beautiful track in Zeven during the 34th Pfingstsportfest 2015. Results of the 3000 m SC race. Fr 01/05/2015 65′ sailing. Easy 20′ with random hurdles. Sa 02/05/2015 80′ sailing. 90′ sailing. Su 03/05/2015 110′ sailing. 90′ sailing. Mo 04/05/2015 Legs and core strength. Tu 05/05/2015 Easy 25′, running drills, 2 strides on grass, easy 2×150 m, 2×1000 m with 5 hurdles/lap (3’22”-3’25”, 200 m jog rest), 6′ walk rest, 2×400 m with 5 hurdles (73″-76″, 200 m jog rest), 6′ walk rest, 2×200 m with 4 hurdles (34″-35″, 200 m jog rest), 4 diagonal strides on grass, CD. Th 07/05/2015 Easy 20′, 2 strides, 5×300 m on grass (100 m jog rest), 5×100 m strides (100 m jog rest), CD. Sa 09/05/2015 RACE: 3000 m SC (open Kreismeisterschaften – Hildesheim). Su 10/05/2015 Easy 20′, 2 strides, 3×300 m with 16 hurdles each (100 m jog rest), CD. Mo 11/05/2015 25′ progression, running drills, 2 strides on grass, 2×150 m strides, 1×400 m (57″5), 8′ walk rest, 3×300 m (50″5-48″9-46″6, 100 m jog rest), 4-10-6 hurdles on grass (4 hurdles/lap, 1/2 lap jog rest), 4 diagonal strides on grass, CD. Th 14/05/2015 RACE: 3000 m (8. Berliner Läufermeeting – Krumme-Strecken). 100′ sailing. Sa 16/05/2015 RACE: 1500 m (3. Spandauer Läuferpokal in Berlin). 95′ sailing. Mo 18/05/2015 Core, legs and arms strength. Easy 40′. Tu 19/05/2015 Easy 20′, running drills, 2 strides on grass, 2×150 m strides, 1×600 m (1’32″9), 8′ walk rest, 3×300 m (48″1-46″8-46″5, 100 m jog rest), 8′ walk rest, 2+2+1 laps on grass with 4 hurdles/lap, CD. 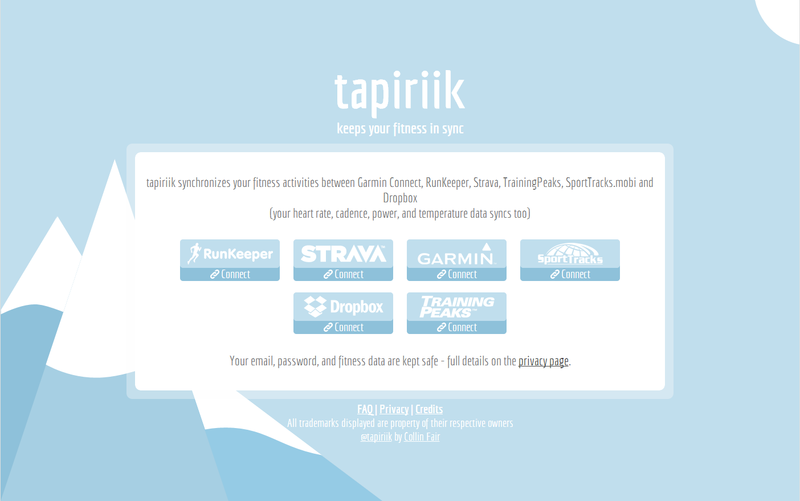 Th 21/05/2015 Easy 20′, 2 strides on grass, 5×200 m on grass (200 m jog rest), slow 15′. Sa 23/05/2015 Slow 30′ with 3×300 m (16 hurdles each, 100 m jog rest). Su 24/05/2015 RACE: 3000 m SC (34. Pfingstsportfest der LAV Zeven and NDM Hindernis – Zeven). We 27/05/2015 Arms and core strength. 25′ (20′ progression + easy 5′), 2 strides on grass, 2×150 m strides, 1×400 m (57″3), 6′ walk rest, 6×200 m with 5 hurdles (200 m jog rest), 6 diagonal stride on grass, CD. Th 28/05/2015 Easy 40′ with some progression. 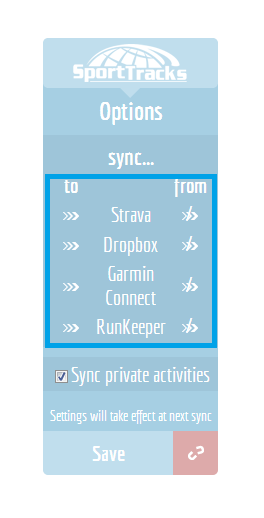 Fr 29/05/2015 Easy 20′, 2 strides, 4×150 m uphill reps (downhill jog rest), 3′ walk rest, 3×150 m strides, CD. 125′ sailing. 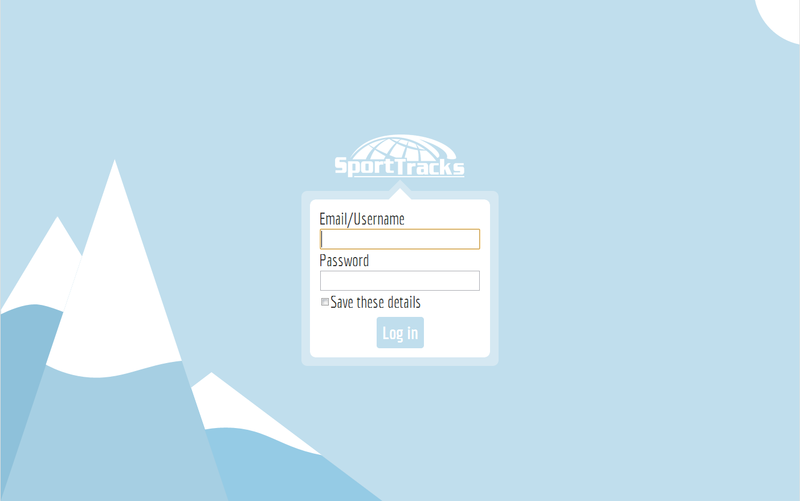 Sa 30/05/2015 Easy 20′, 2 strides, 6×200 m with 11 hurdles each (200 m jog rest), CD. Su 31/05/2015 Arms and core strength. Long (63′). It is no mystery: even the most avid runner would give a leg (well, maybe an arm) to run the preferred distance with less effort. In the past, I already posted something about the training load and the relative rating of perceived exertion. One thing, though, should be clear without reading that article: good results are very likely to happen if the perceived exertion is low. There is a company called SKINS that is taking this matter quite seriously since almost twenty years. Their philosophy is just simple: improve blood circulation and you’ll work harder, longer and recover faster. That sounds like the Holy Grail of anyone doing sports, right? Actually, this idea seems to be more than a legend. The fundamental principle is to use compression clothes for increasing the blood velocity by reducing the blood vessels’ cross sectional area. This should help reducing muscle soreness and speeding up recovery. To date, positive results are supported by a fair amount of peer-reviewed scientific literature. Moreover, I had the chance to test a pair of half tights. So here I am, a scientist in the role of Thomas the Apostle sentencing a poorly scientific “Except I shall see, I will not believe”. The A400 Men’s Power Shorts. The SKINS A400 Men’s Power Shorts are half tights that should be specifically “designed to maximise explosive power and increase strength and speed”. The compression technology they include is very well explained here, but the main message is the one I wrote a couple of sentences above. For sure, the first impression is mesmerising: the “JUST ADD SWEAT” printed inside a packaging worthy of containing a diamond necklace is simply a subliminal push to try them on immediately. 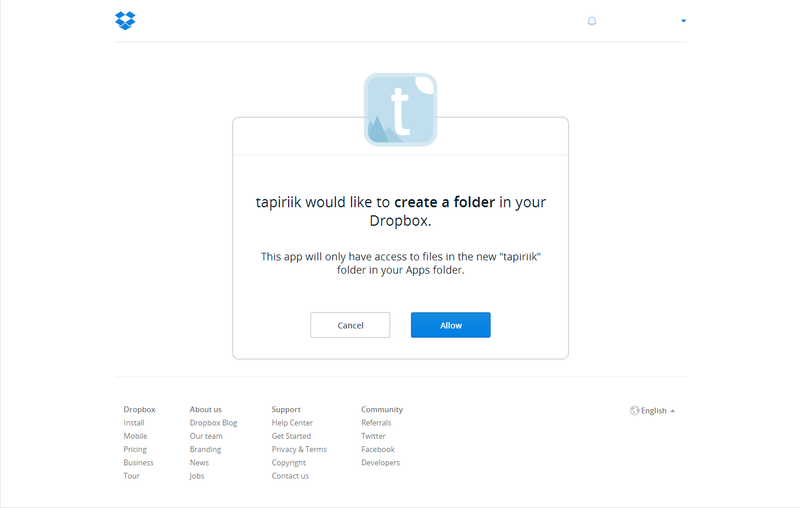 The first impression, I have to say, is kind of contradictory. These half tights are tight indeed! But come on, compression must exist somewhere in a pair of compression tights and after realising this key concept you basically forget to be wearing them. Mainly because they are freaking comfortable. No laces, no zippers, no rough elastic bands touching the skin and, yet, a very useful back pocket (you cannot close it since the lack of a zipper, but you are not going to lose anything, guaranteed). During running, they feel great; the low waist is a right choice to help the freedom of movement. Until now, I have already put on a fair amount of hours in them and I did not have any problem with the fit. The size is very important; one should really take a look at the remarkably good sizing guide provided on the website. If you follow the guidelines, you will not place a wrong order. About the improvement in performance, I do not have a lot to say, since it would not be fair to draw conclusions out of a one-subject, super-biased sample (tester, subject, writer and reviewer? Come on…). One thing is for sure: I am very happy with the half tights and I am so convinced that I would be very curious to try the recovery-specific products. To facilitate your work, I summarised hereunder all the important articles you can find on the SKINS science page. Have fun! […] This study indicated that individuals who wore Skins […] experienced up to 20% less functional muscle decrement and lower perceptions of muscle soreness […]. Journal of Science and Medicine in Sport, 12, 223-226. […] The results of the study shows that wearing SKINS resulted in an increase in cell membrane turnover (PDE), which helps alter the inflammatory response to muscle damage and accelerates recovery processes. […] The authors concluded that […] wearing gradient compression garments […] promotes better physiological recovery than passive methods in young male athletes. […] the authors indicate the potential benefits in utilising gradient compression garments as a thermal insulator in cool conditions, and as a recovery intervention tool after high-intensity exercise to reduce post exercise trauma. […] results found that participants wearing gradient compression garments (SKINS) during air travel experienced […] decrease in ankle swelling […] improvement in leg pain […] improvement in leg discomfort, demonstrated improvements in alertness, concentration, energy, fluid retention and improved post flight sleep. Journal of Strength and Conditioning Research (2010) 24(7), 1901-1910. Journal of Strength and Conditioning Research, 24(11), 3157-3165. Kieran M. de Glanville and Michael J. Hamlin (2012). Journal of Strength Conditioning Research 26(2): 480–486. […] The authors concluded that the wearing of graduated compression garments during recovery is likely to be worthwhile. In a shoe, the “heel-to-toe drop” (HTTD), also called “heel-drop” or simply “drop”, is nothing but the difference between the heel and the fore foot height. Some people measure these values without including the insole, but I like more the approach that includes it (there is always an insole, so why forget about it? Moreover, some insoles have differentiated thickness from heel to fore foot). Figure 1 shows the location of the outsole (usually the only part in contact with the ground, provides grip), the midsole (usually located between outsole and insole, provides cushioning) and the insole (also called insert, provides a small amount of cushioning and sometimes supports the arch of the foot). 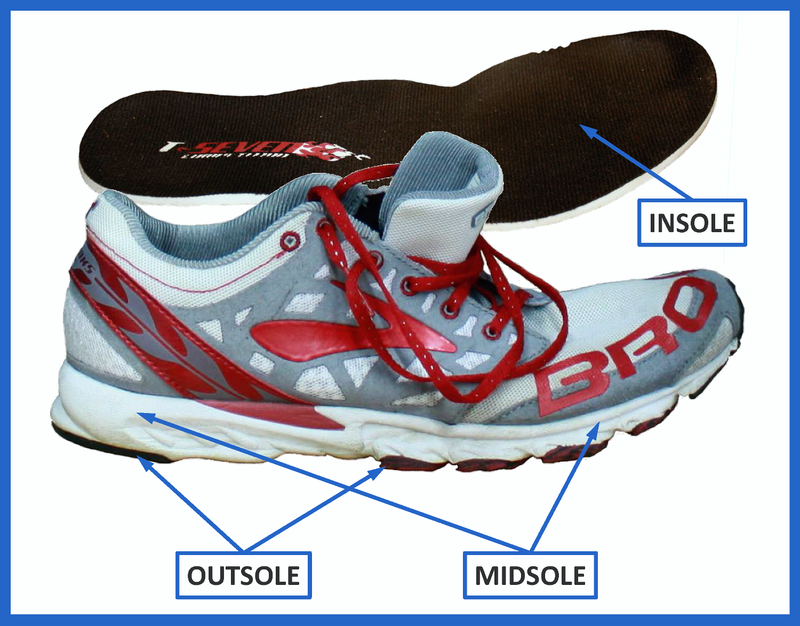 Figure 1 Outsole, midsole and insole in a running shoe. 12 mm or more – a common value for normal jogging/running shoes, generally high cushioned. 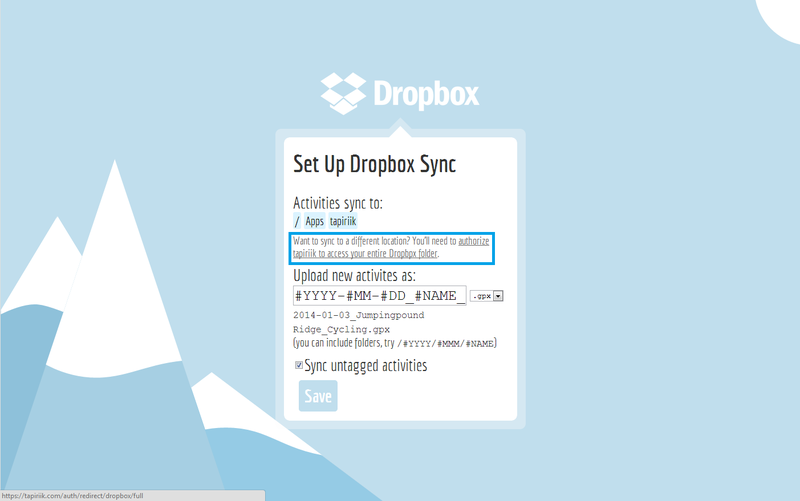 Measuring the HTTD is quite a simple procedure and can be done in many different ways. Here I will show you my method, that I found being very accurate and reproducible. Only a caliper and a reference frame are needed to complete the measurement. As showed in Figure 2, after building an L-shaped reference frame, the first operation is to set the caliper to zero. Figure 2 Setting the caliper to zero. 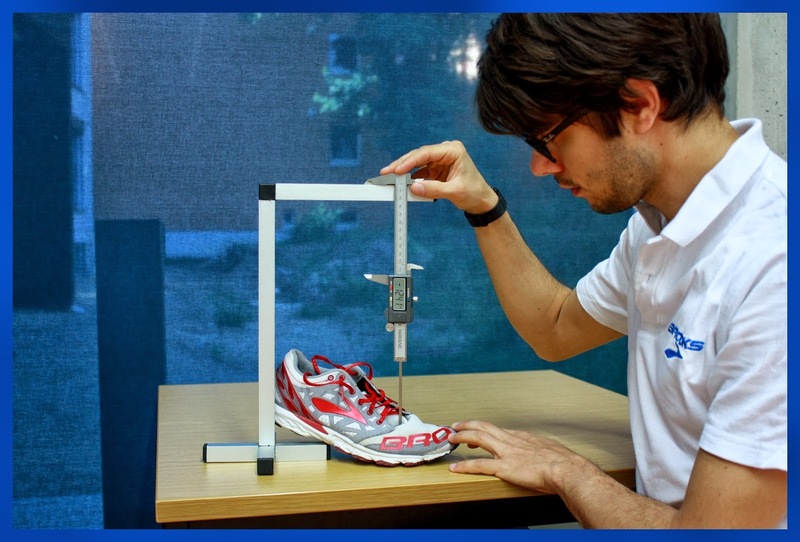 The first measure to take is the heel pack height (outsole+midsole+insole), as shown in Figure 3. The measurement point is exactly in the lowest area where usually the heel is. 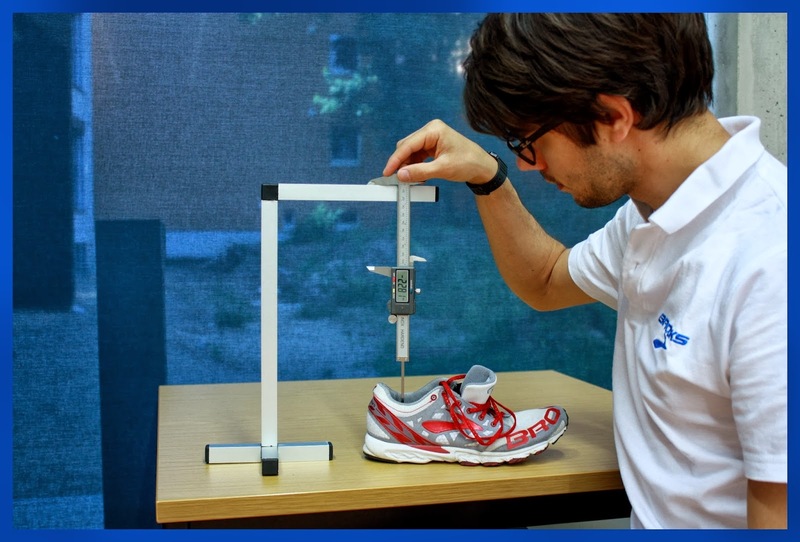 Figure 3 Measuring the heel pack height. The second and last measure involves the fore foot zone. 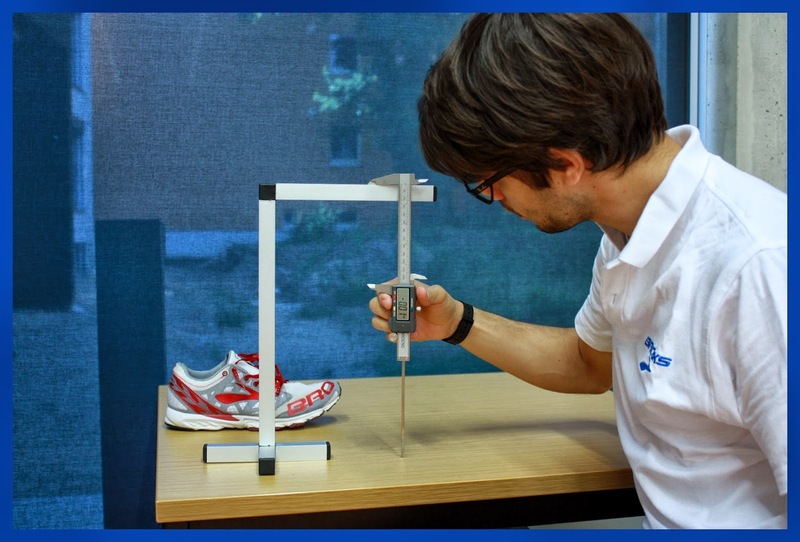 During this operation you want to be sure that the outsole is touching the reference plane (normally running shoes have a quite strong curvature in this zone). Normally the measurement point is under the metatarsal area, at the centre of the foot. Figure 4 Measuring the fore foot pack height. The difference between the first (heel pack) and the second (fore foot pack) measure is the HTTD. Typical results are listed here.